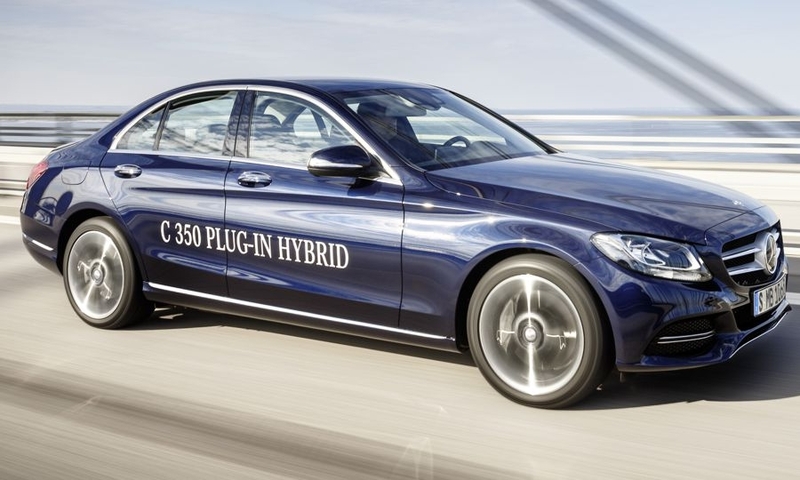 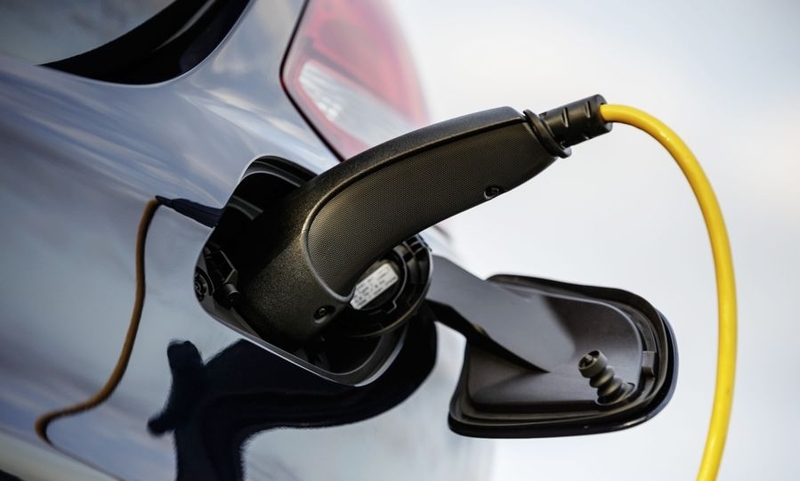 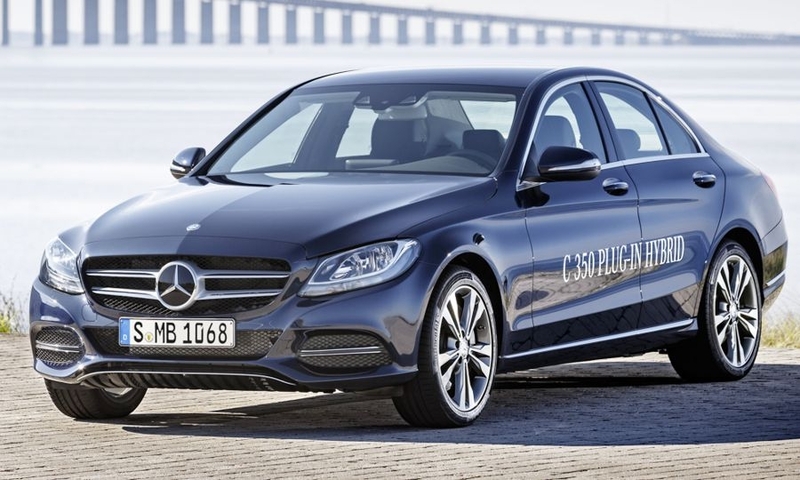 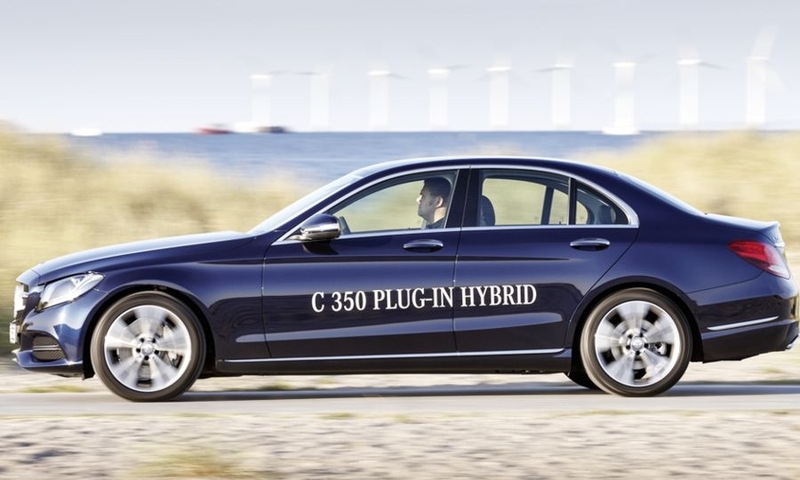 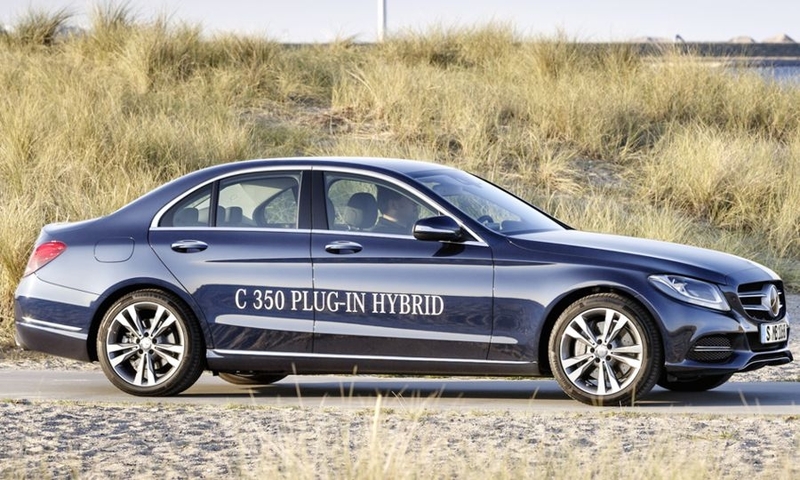 The C350 hybrid has a high-voltage lithium ion battery with a total capacity of 6.2 kwh. 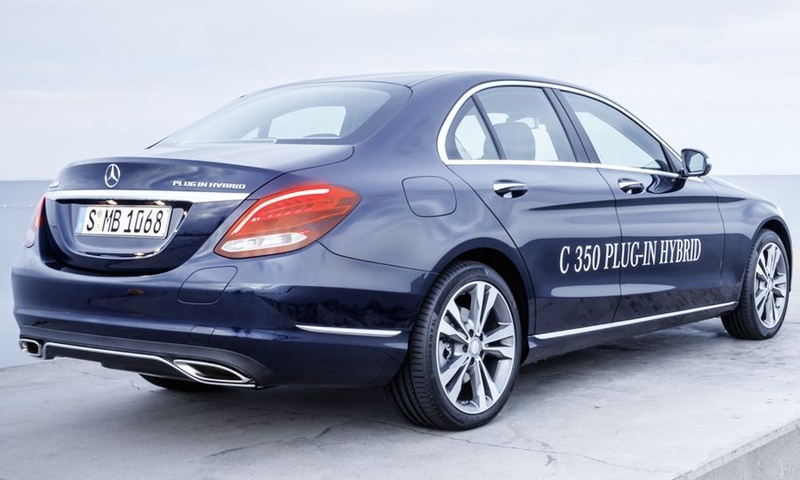 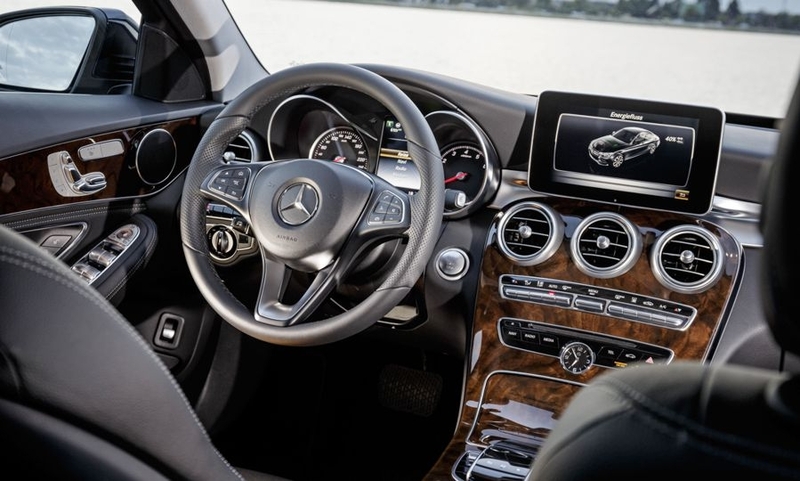 The C350's 80-hp electric motor is mated to the gasoline engine with a displacement of just under 2.0 liters and a seven-speed automatic transmission. 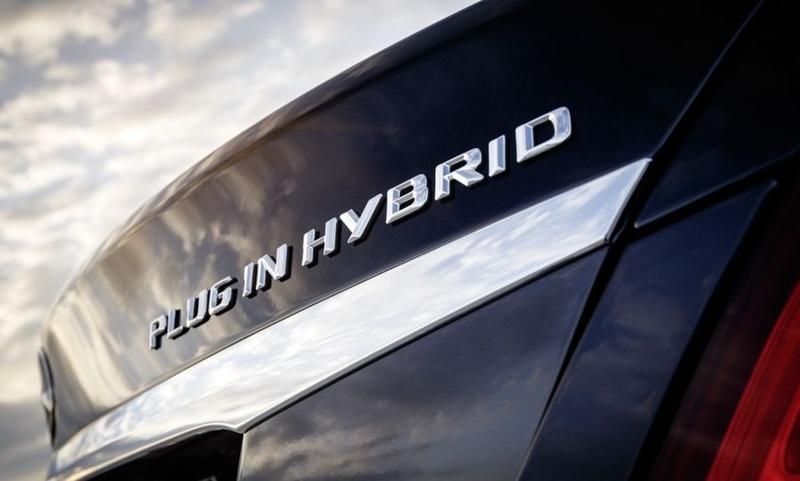 The water-cooled battery weighs 220 pounds and is mounted in a sheet-steel housing underneath the rear axle. 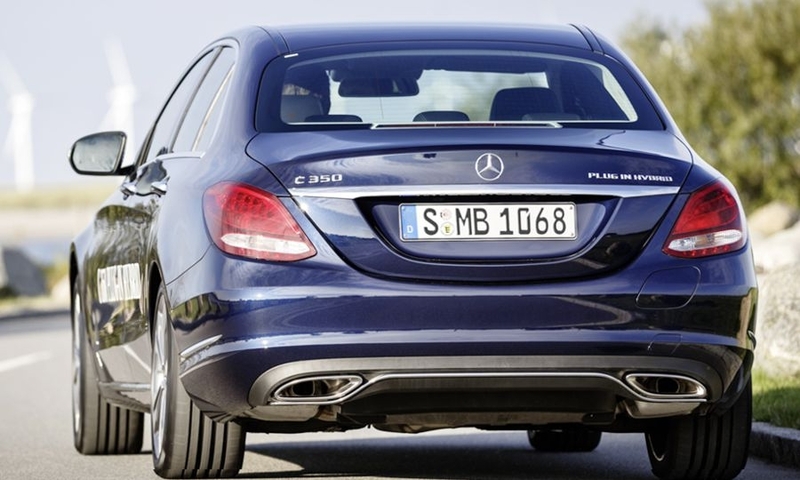 This location helps improve crash safety, trunk space and vehicle handling, Mercedes-Benz said.